At uBreakiFix, we like to say that we can fix anything with a power button. We specialize in the repair of electronics including smartphones, game consoles, tablets and computers. 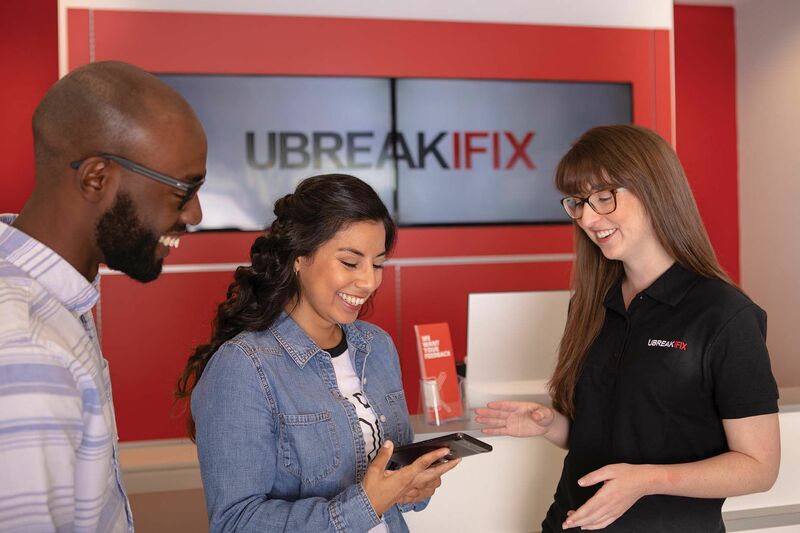 With hundreds of stores across North America and over 4 million devices repaired to date, uBreakiFix is the undisputed leader in the repair industry. All of our repairs take place in-store and can usually be completed in about an hour. By choosing uBreakiFix, customers are getting a guarantee that their device will be returned fixed, faster and for a lower price than anywhere else. Our greatest advantage is the partnerships we have built with the biggest names in the tech industry. We provide authorized repairs for Samsung and Google customers as well as insurance underwriters. Through uBreakiFix, our partners are able to offer same-day, walk-in repairs that meet OEM specifications. 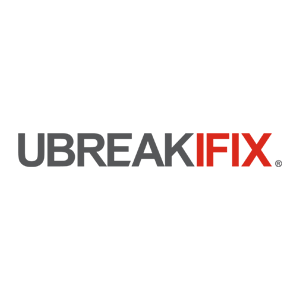 Individuals will need approximately $130,000 to open a uBreakiFix Franchise. Financing can be secured through third-party lending sources. The total cost of each unit varies by size and location, that’s why our disclosure document estimates start-up costs to be between $60,400 to $220,850. All new franchise owners go through a three-week-long, on-site training program at our home office in Orlando. During this training, franchisees learn our business practices, our brand standards and how to create positive customer experiences. Our franchise support team is there at every step of the process from lease negotiations to the build out. 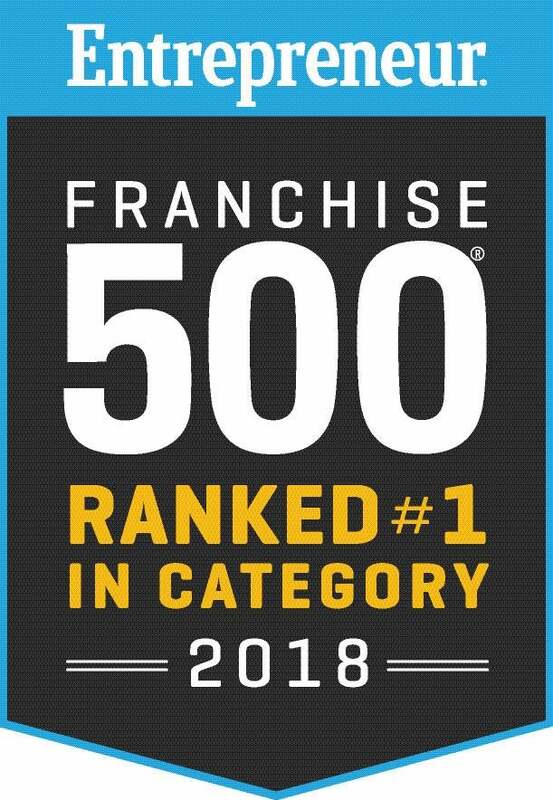 Once the doors are opened, franchisees receive ongoing support from our franchise support team and our traveling consultants.